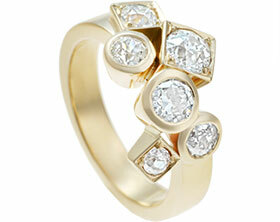 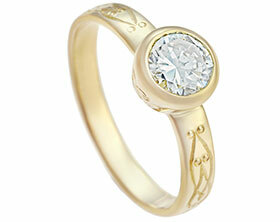 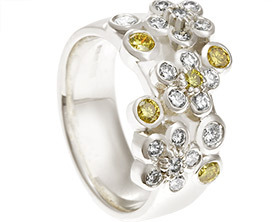 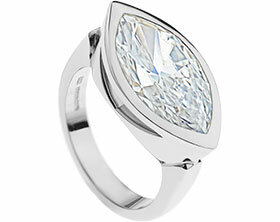 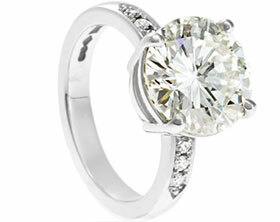 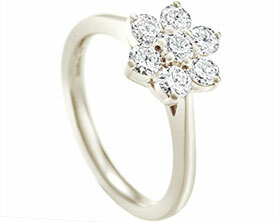 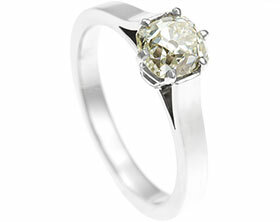 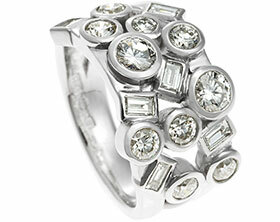 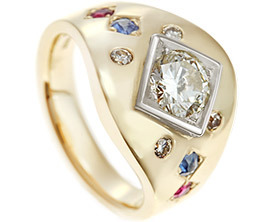 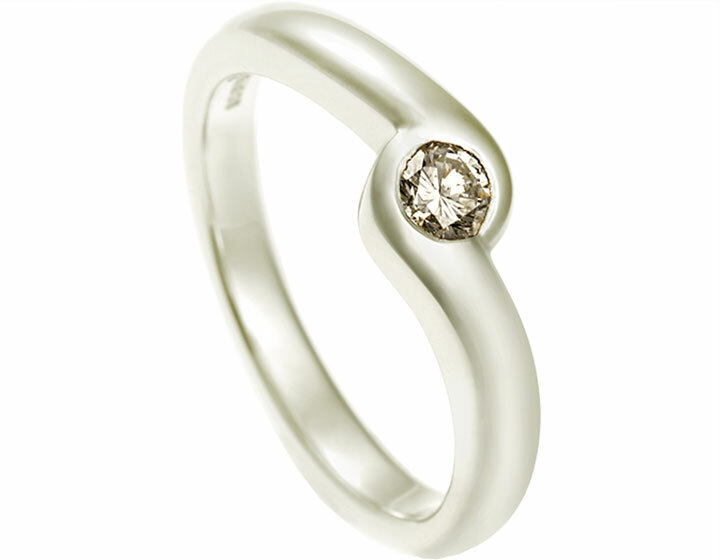 Ann had some inherited diamond rings that she wanted to redesign into a ring that she would get more wear out of. 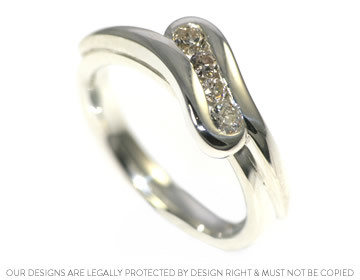 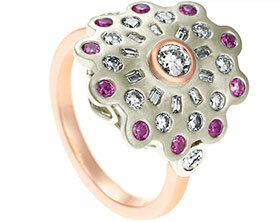 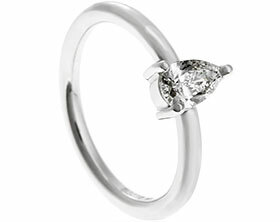 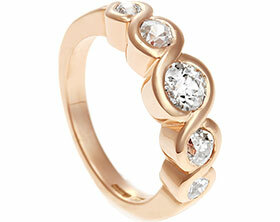 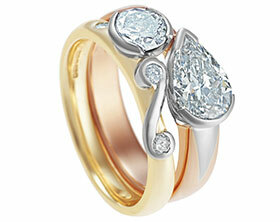 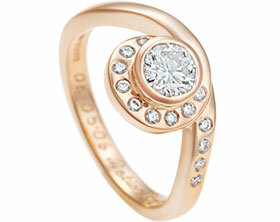 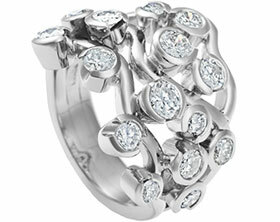 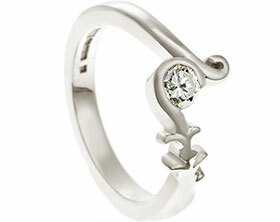 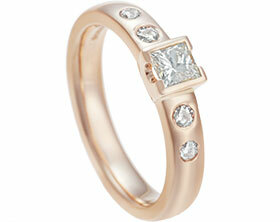 She loved the twisting design and chose to use four of her own diamonds with a total carat weight of 0.26cts. 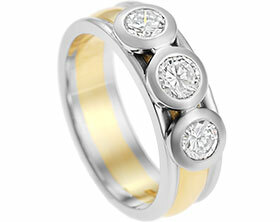 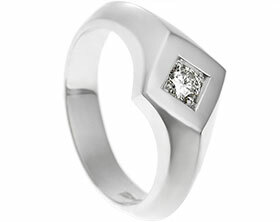 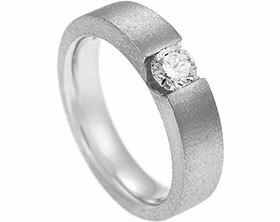 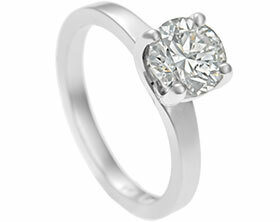 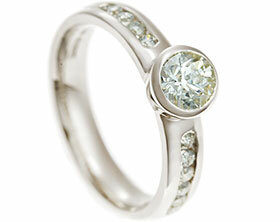 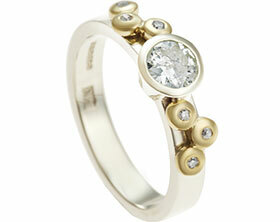 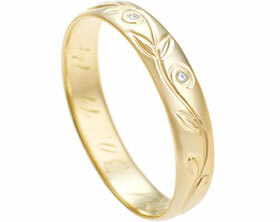 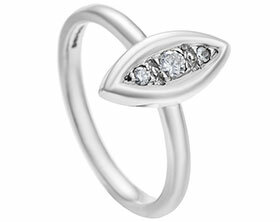 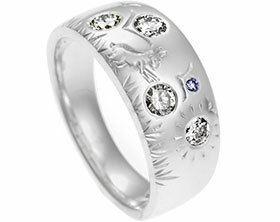 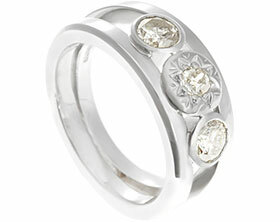 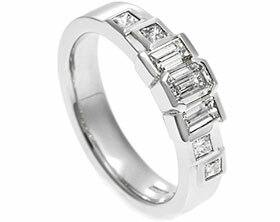 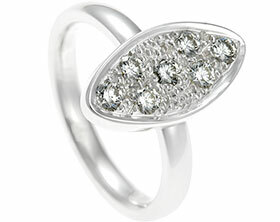 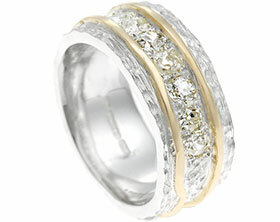 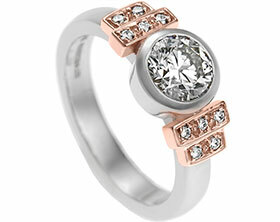 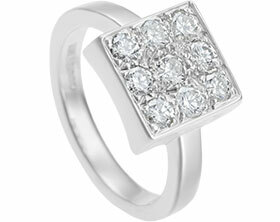 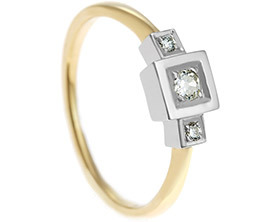 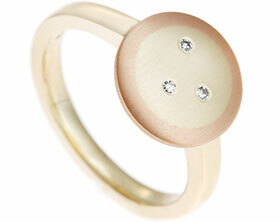 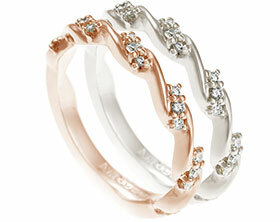 The 3mm wide Sterling silver band has been given a polished finish to add to the sparkle.